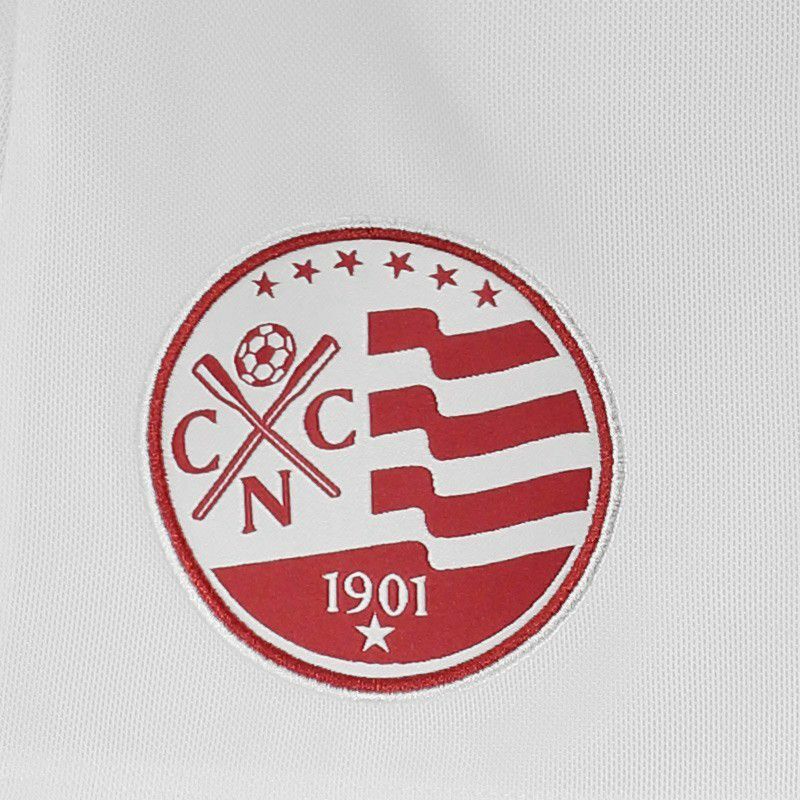 Umbro Náutico Home 2015 Shorts are white with the Náutico badge and the Umbro logo embroidered. 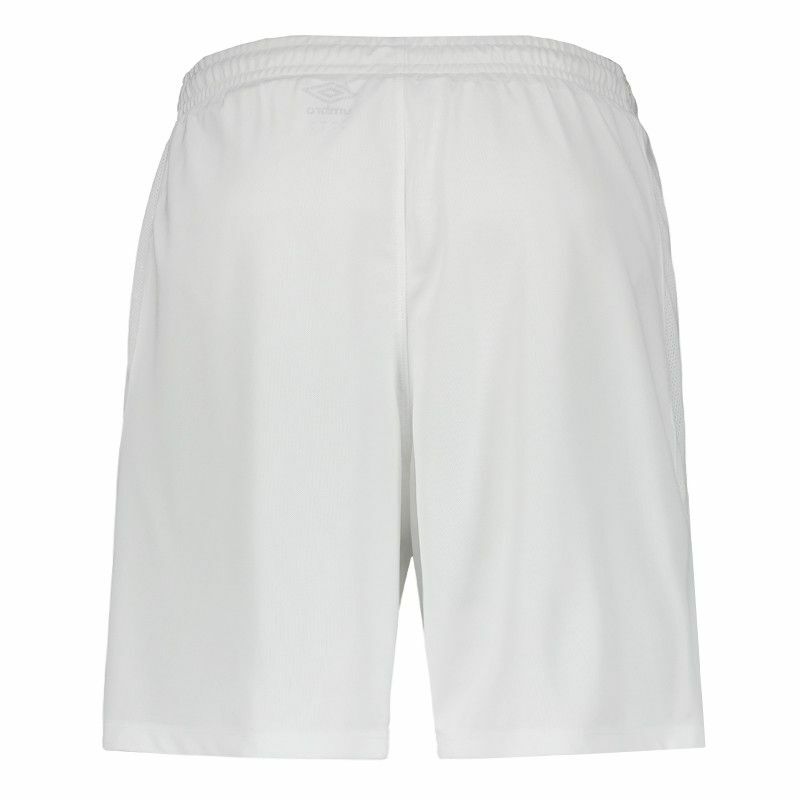 For the creation of the team soccer shorts were used tailoring techniques identified by the words "Tailored by Umbro." More info. 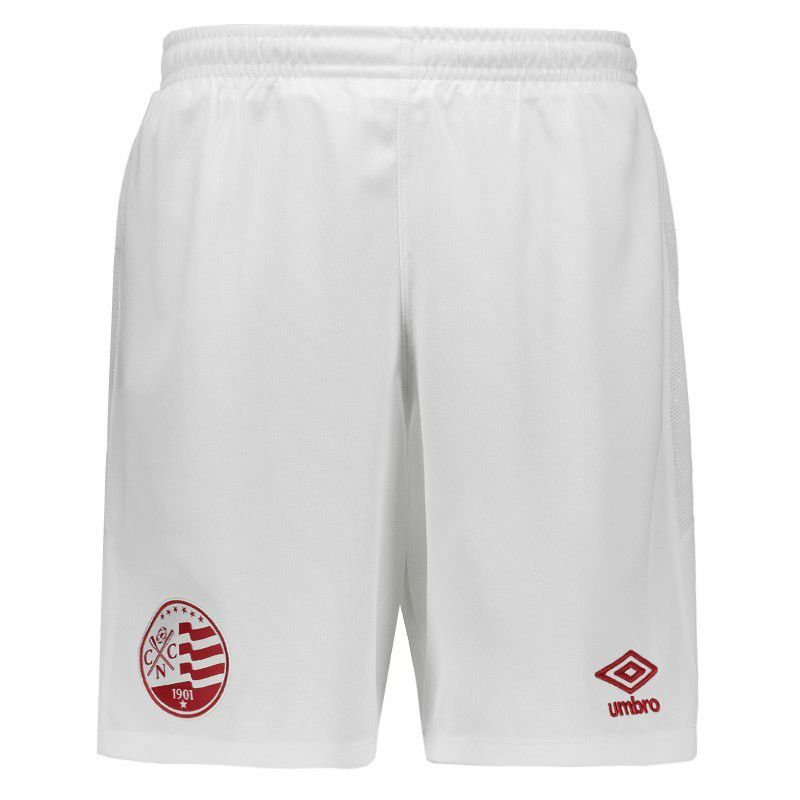 Umbro Náutico Home 2015 Shorts are white with the Náutico badge and the Umbro logo embroidered. 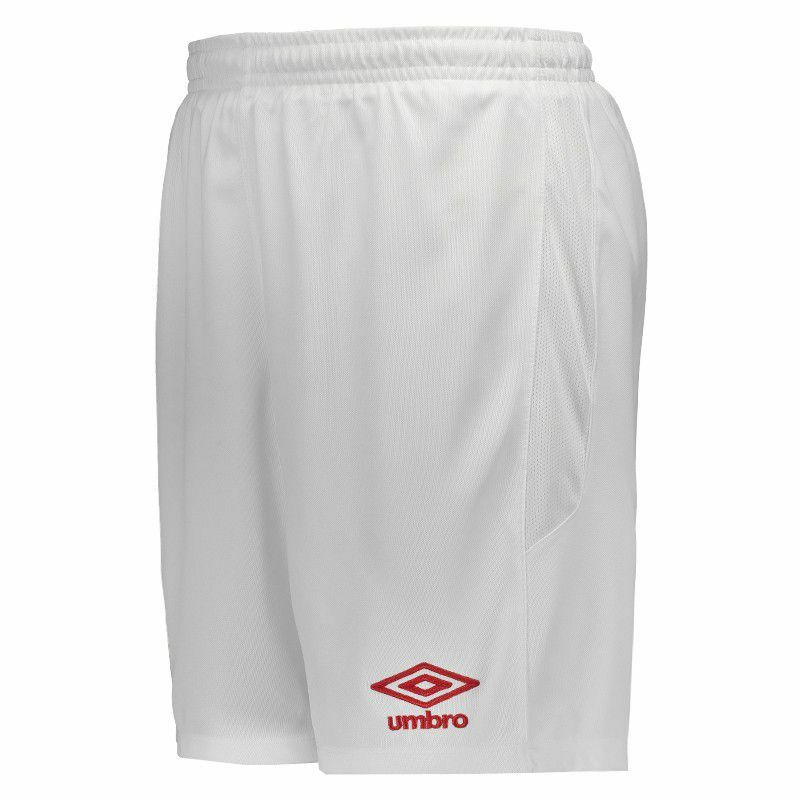 For the creation of the team soccer shorts were used tailoring techniques identified by the words "Tailored by Umbro."